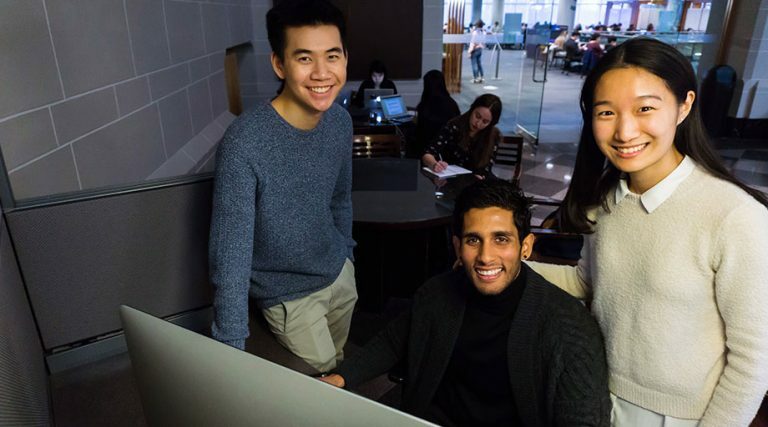 UBC Library invites students from the UBC Vancouver campus to join the Library Student Advisory Committee (LSAC). If you care about improving student life at UBC and are prepared to engage in thoughtful discussions about the student experience, we’d love to hear from you! LSAC members help UBC Library learn about current student needs so the Library can plan its services accordingly. Most LSAC meetings are 90-minute facilitated discussions about specific topics, and members are expected to attend three meetings between October and April. Don’t use the Library much? We need to learn about your UBC experience, too: if you’re interested in LSAC we invite you to apply!